He’s back! 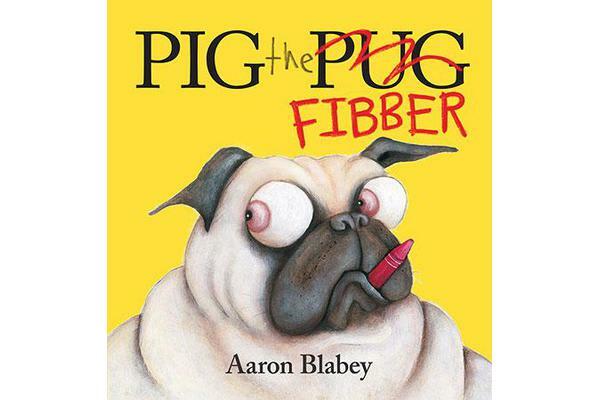 But this time Pig, the world’s greediest Pug, is telling great big lies. Won’t he ever learn?